Description: The YNS Goldy Act Geeboy Storms In With Another Creativity Tagged Daina Bina. 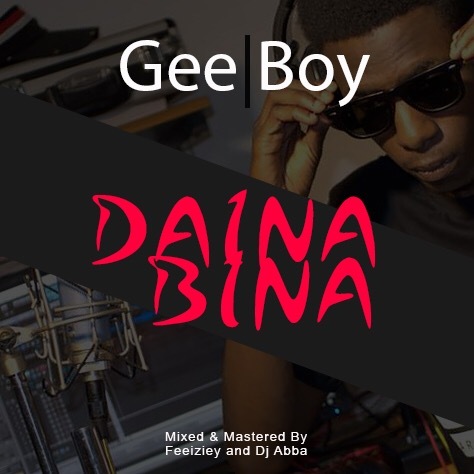 Daina Bina by Geeboy Is A RnB Workout Meaning Stop Following Me, The Versatile Young Artiste Pounds In Hard On This Joint. These Project Seems To Be Alive And Healthy Making Good Waves Round The Northern Poles Which Is Mixed And Mastered By Feezy And Dj Abba.